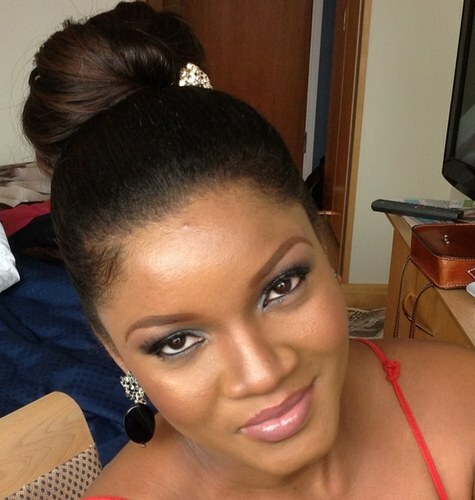 Omotola Jalade was born in Lagos on the 7th of February 1978. She is married to an Igbo man identified as Captain Matthew Ekeinde Junior. The couple have 4 children together.